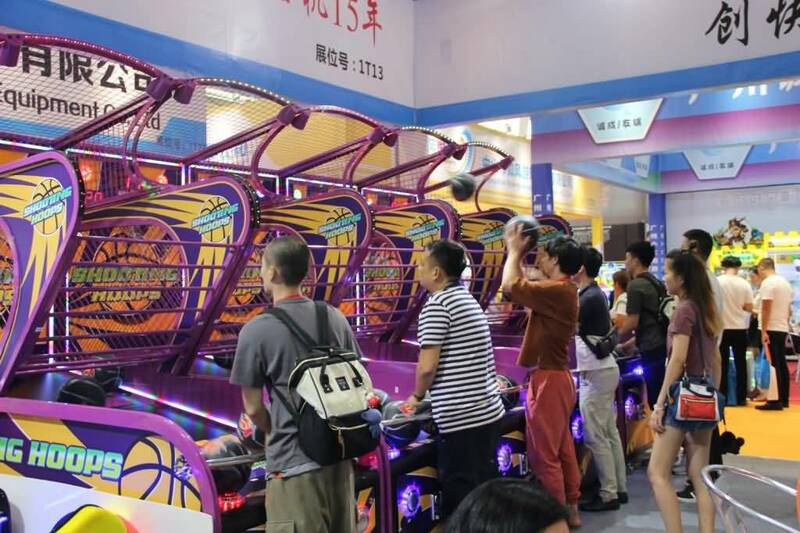 How to Increase Revenues for Family Entertainment Centers ? We’ve all heard the old adage, build it and they will come. If we’re talking about Family Entertainment Centers (FEC’s), that’s simply not true. For a Family Entertainment Center to succeed, you have to build the ‘right-sized facility at the right price in the right location,’ after conducting a proper feasibility study that backs up and integrates seamlessly with your business plan. And once your Family Entertainment Center is up and running, you have to pursue a strategic growth plan that includes both reinvestment and increasing repeat visitations while always working hard to attract new customers. I see way too many facilities opening up or expanding these days without the owners/investors conducting a thorough feasibility study that looks at all of the crucial factors. These include measuring the available slice of the existing market, the earning and spending power of potential customers, the range of competition in the area and much, much more. Any time this first critical step is skipped, the chances of success are about the same as rolling the dice in a crap game. Without a detailed feasibility study, you’re simply fooling yourself. In my experience, most of the Family Entertainment Centers that fail do so because they didn’t establish the proper revenue vs. expenses ratios that form the base of their operation. Many industry suppliers, particularly those that offer popular attractions, are often providing advice that potential center owners/investors believe will serve as a substitute for conducting a full feasibility study. Even though the products these firms supply may be excellent, the revenue projections provided are not the same as a third party objective analysis. In fact, this type of advice is similar to the problems that led to the Financial Crisis of 2008 with rating agencies getting paid by Wall St. firms to rate those same firm’s mortgage bonds. When you have an interest in selling a product, almost any facility becomes a viable one. The profitability outlook of operating a good, sold family entertainment center remains strong, but as I said at the outset, you have to pick the right location and level of investment and you have to devise a solid plan for growth.